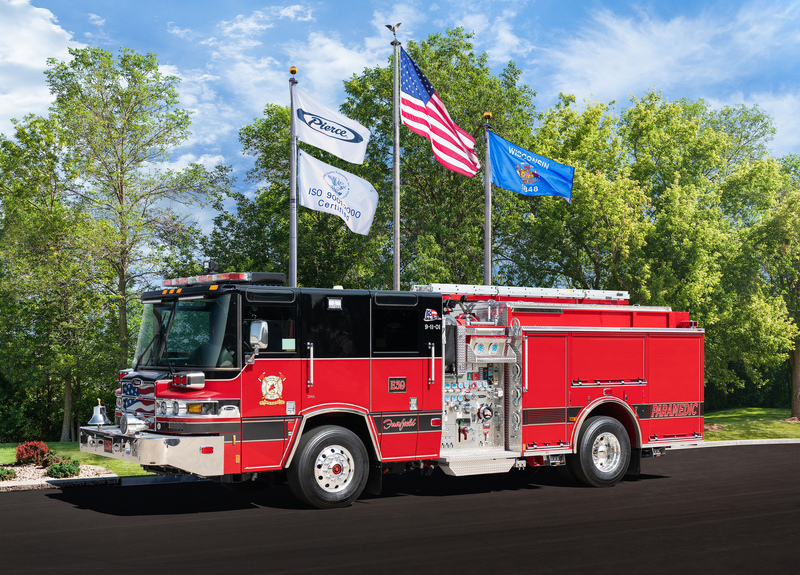 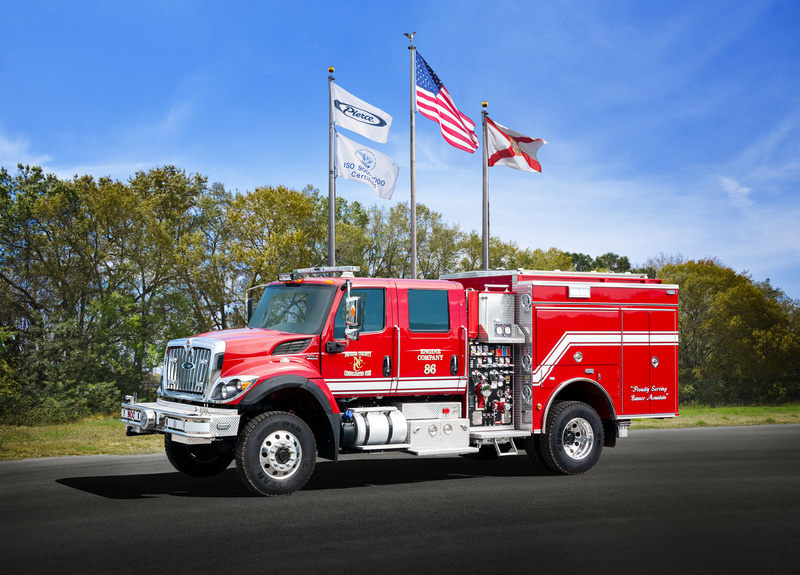 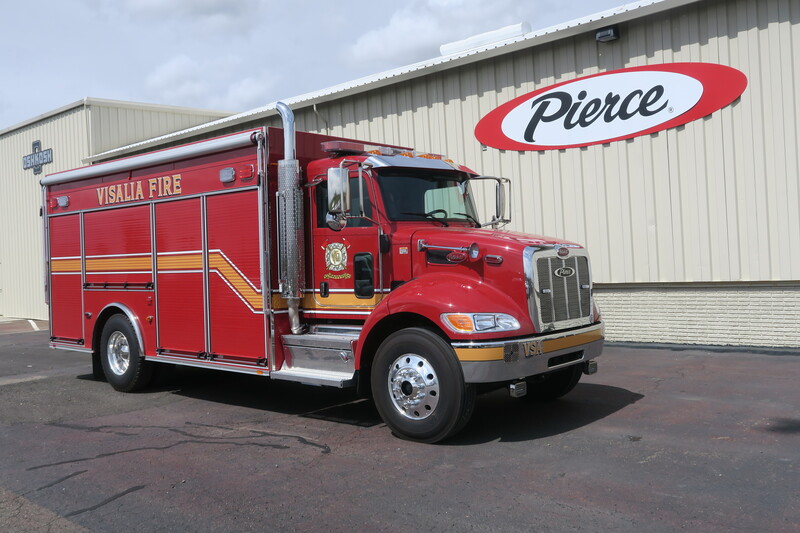 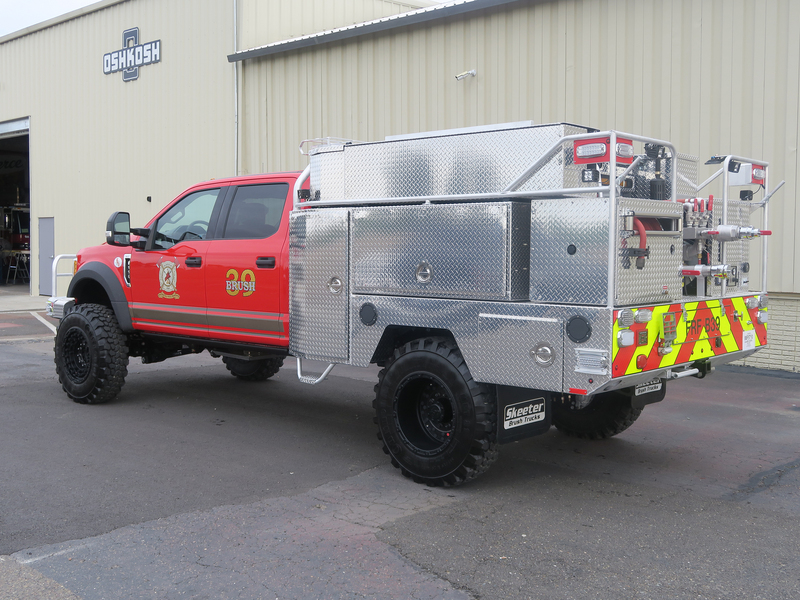 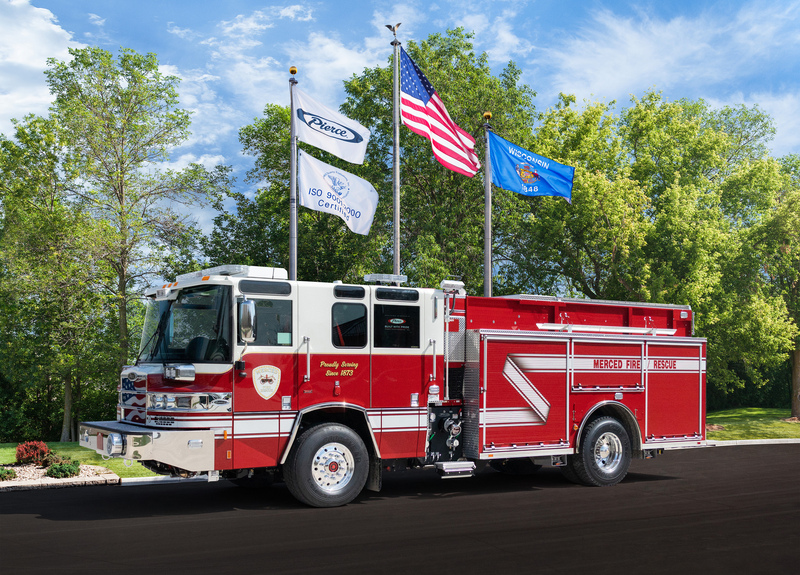 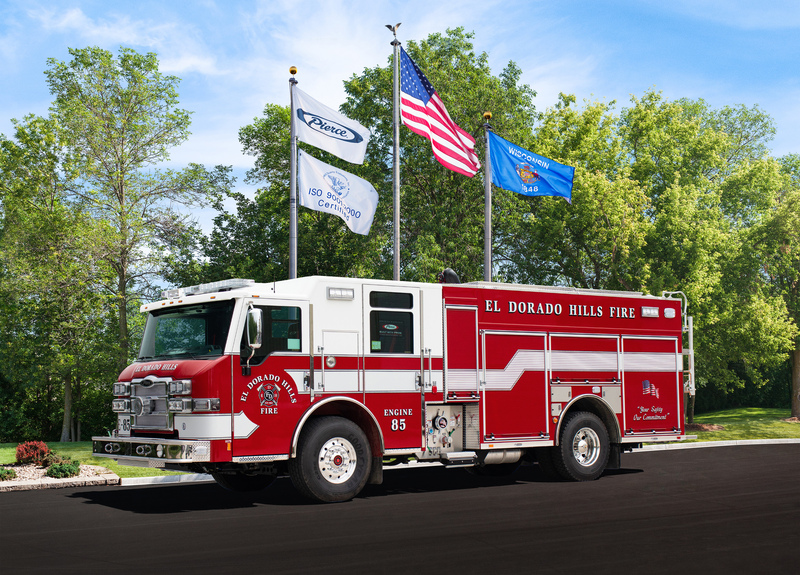 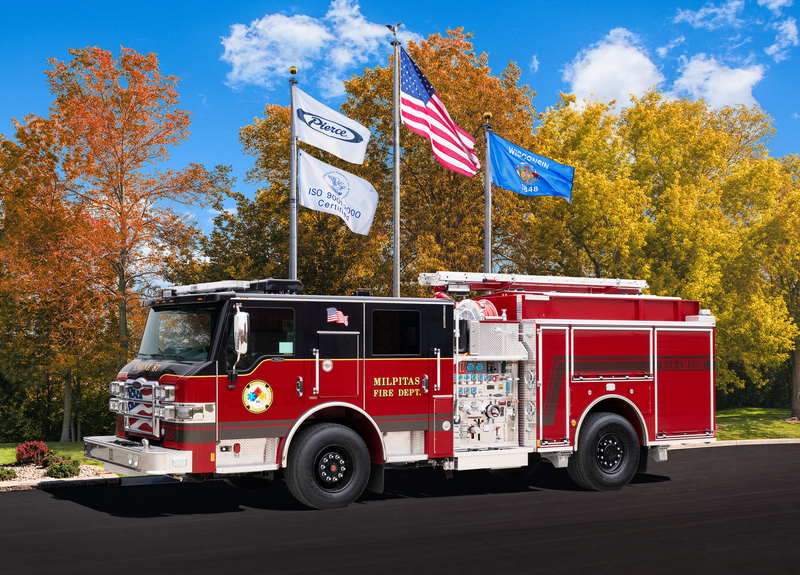 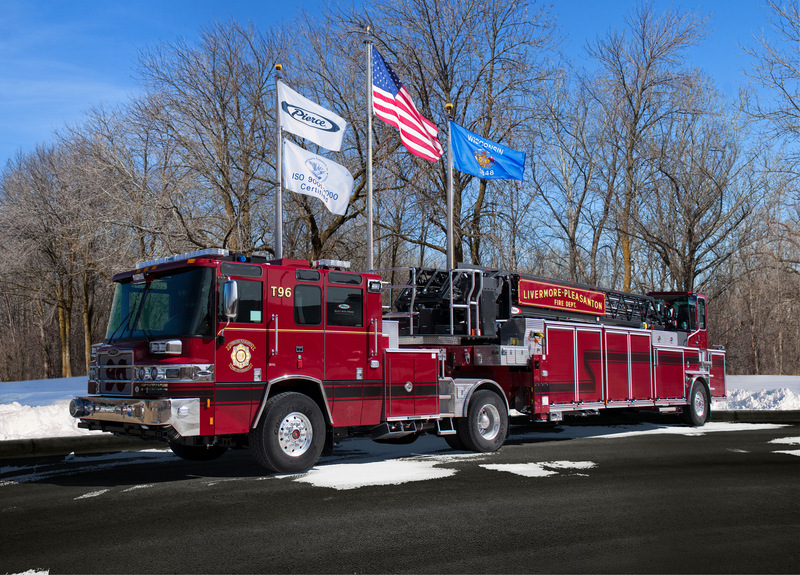 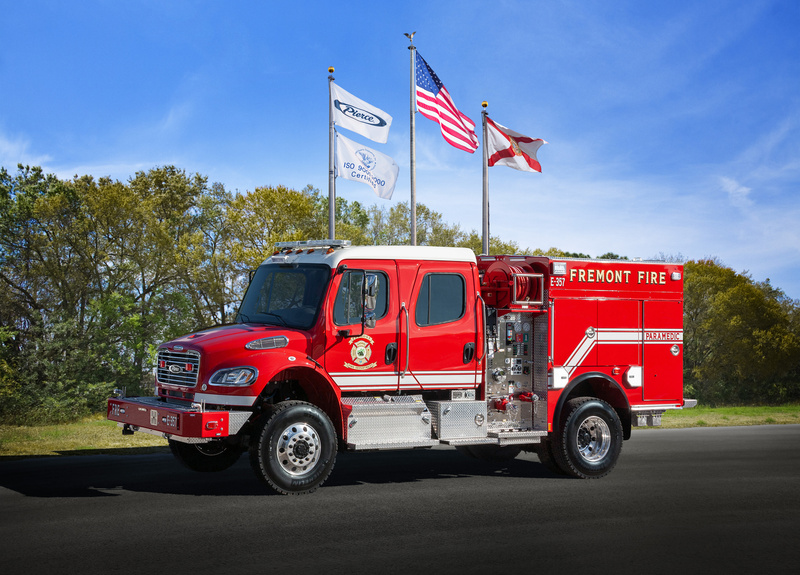 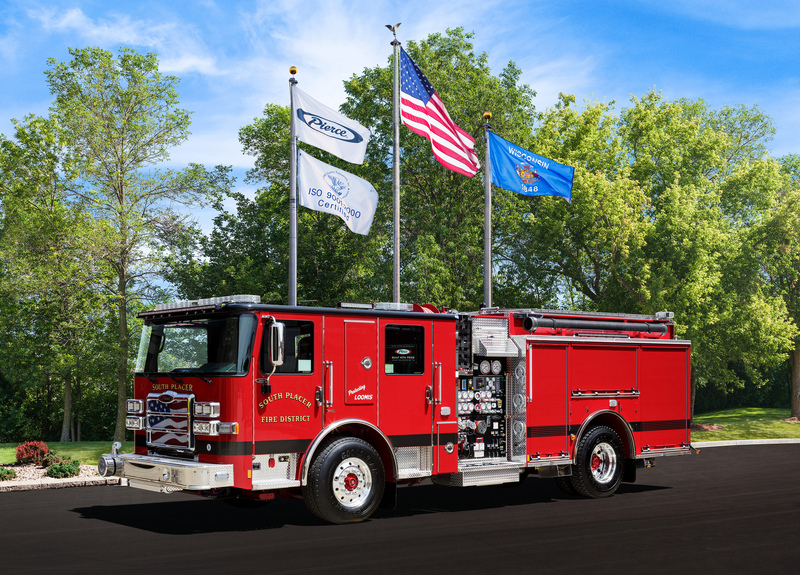 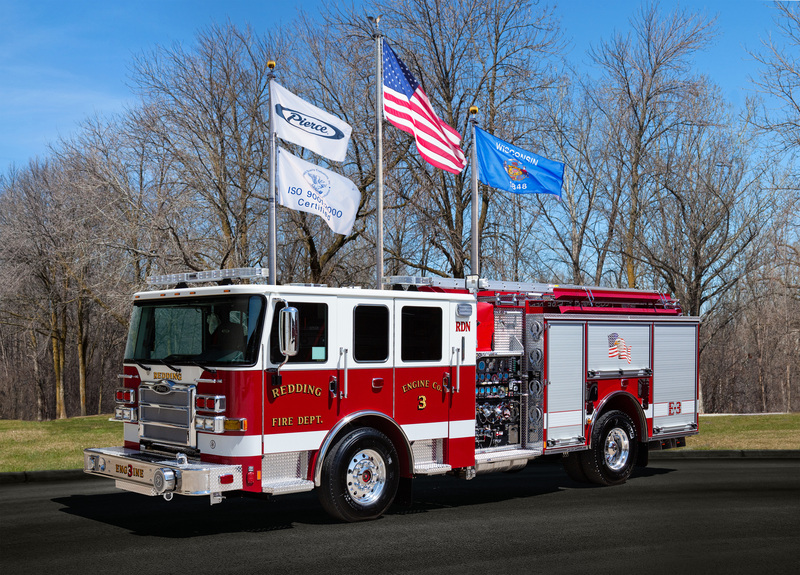 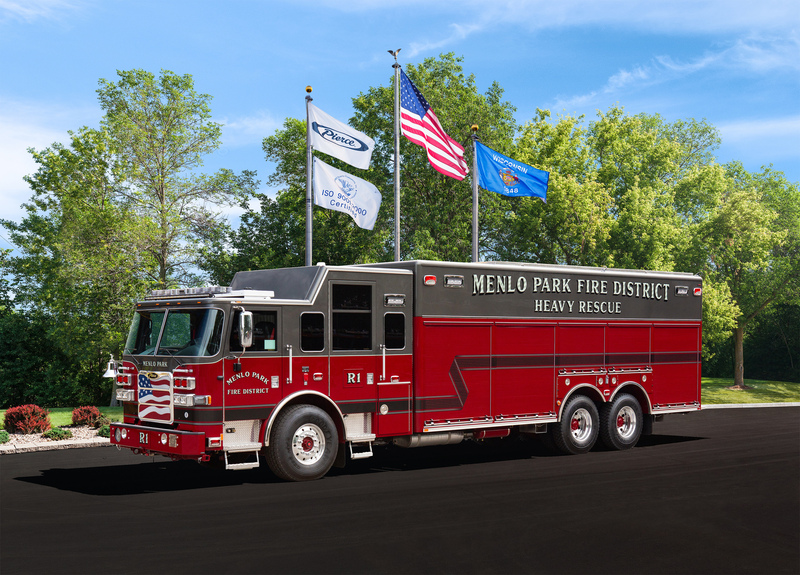 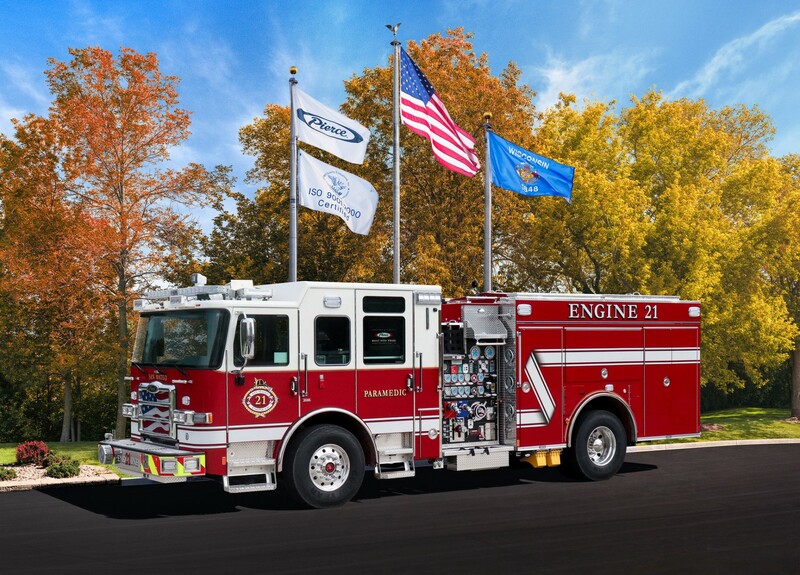 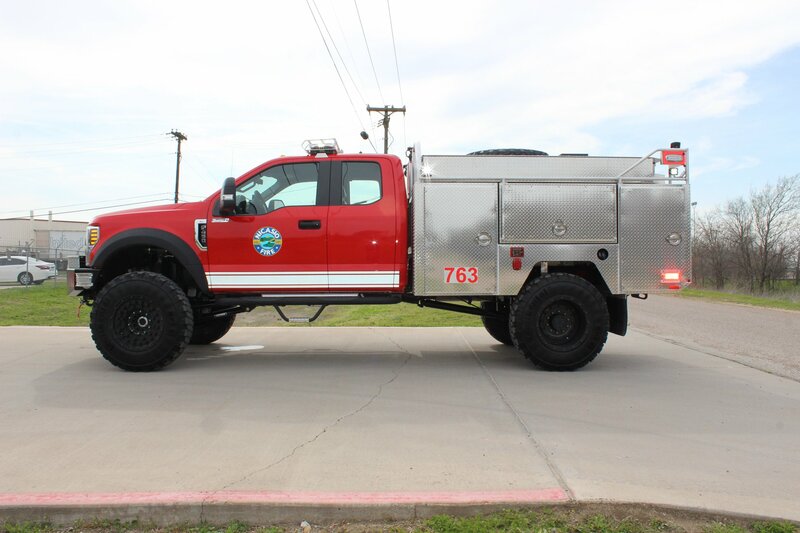 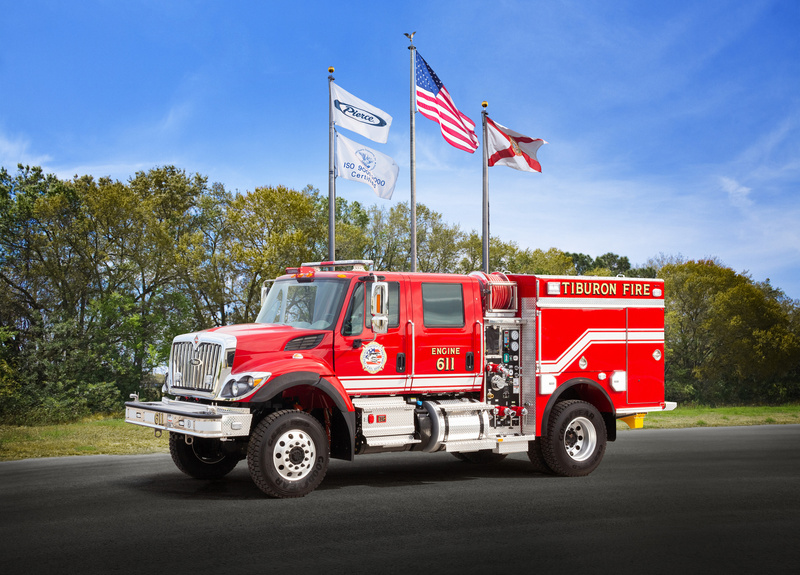 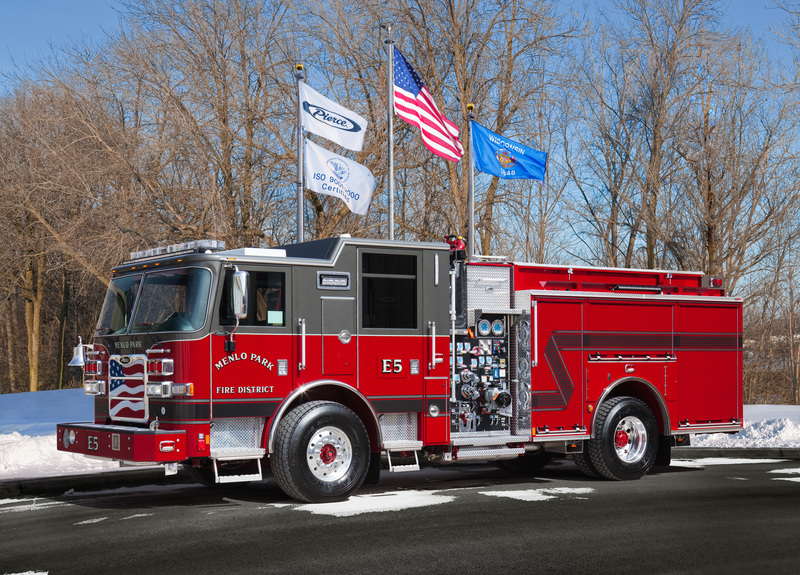 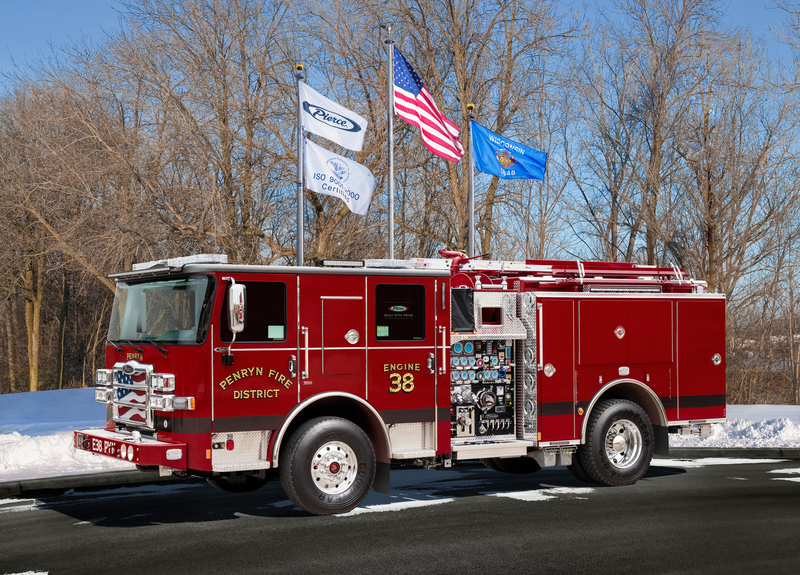 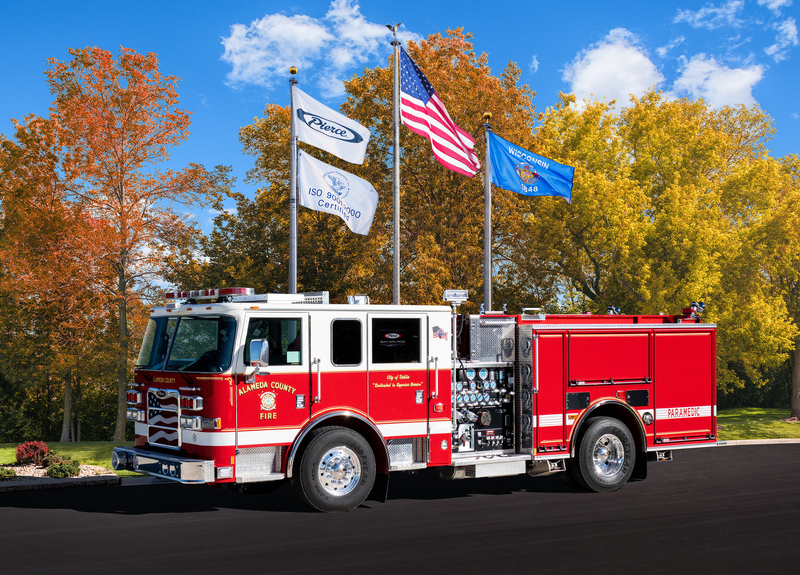 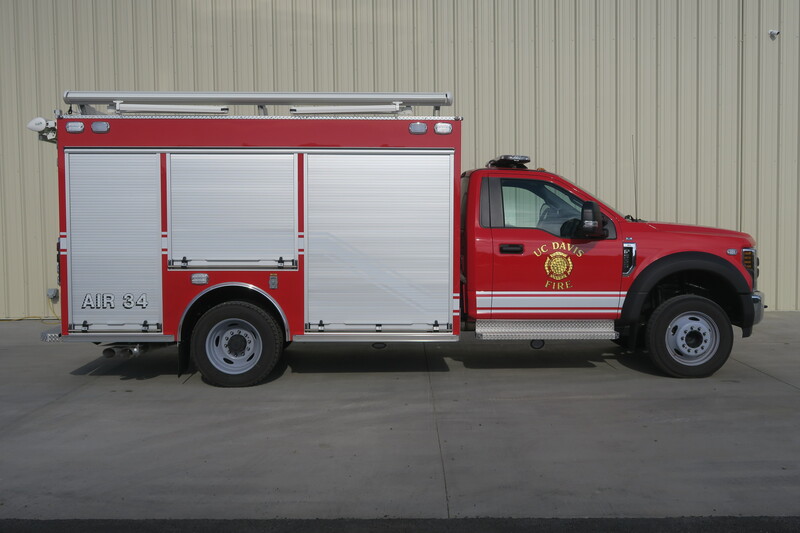 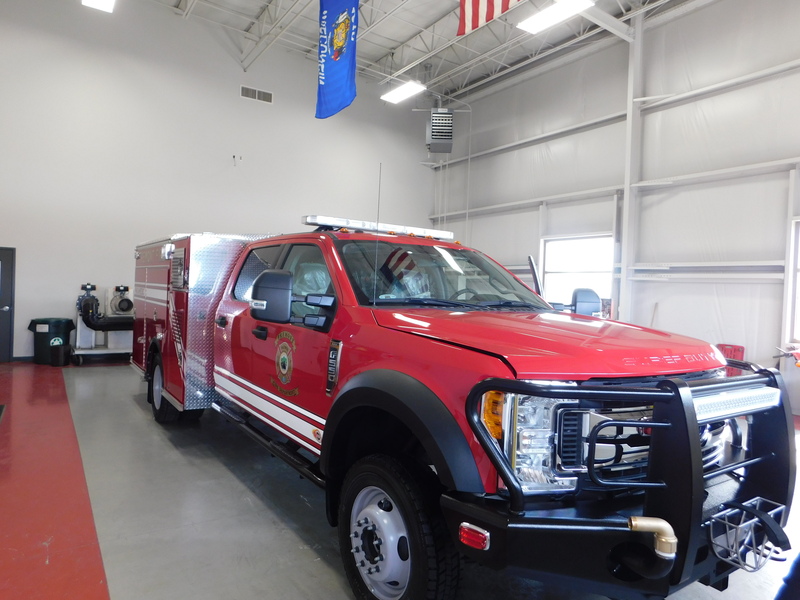 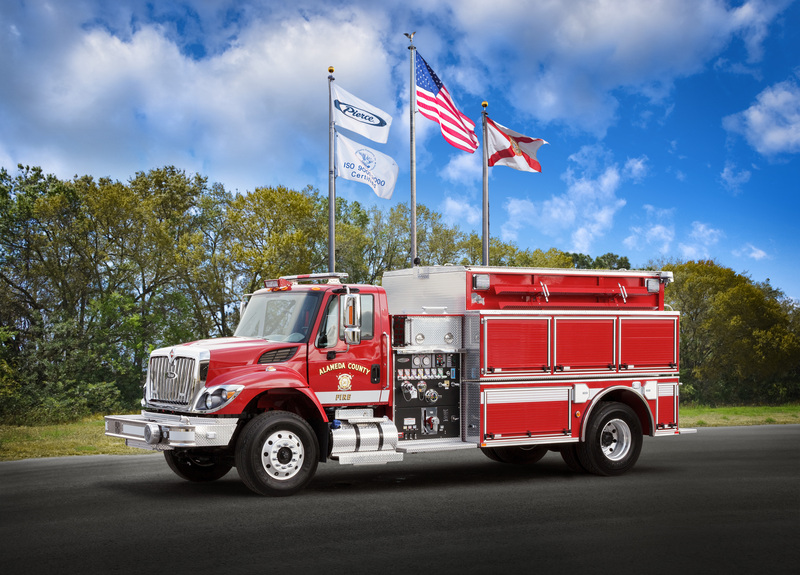 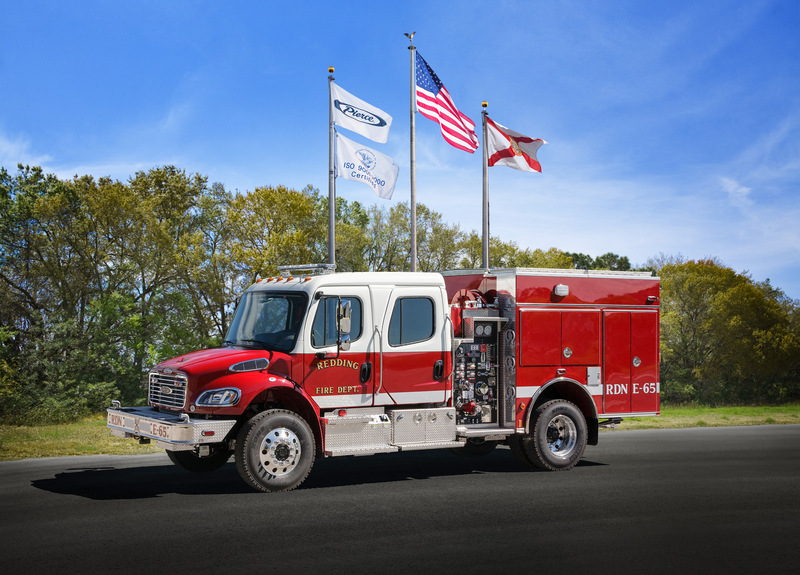 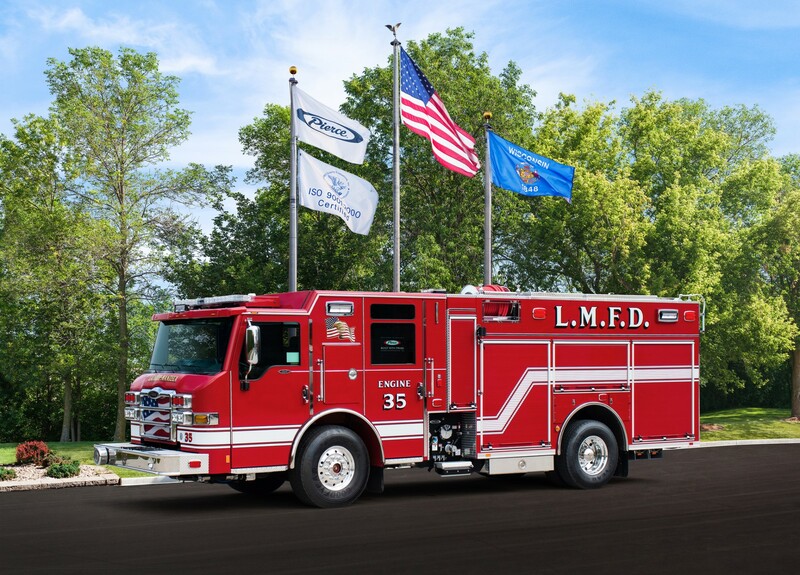 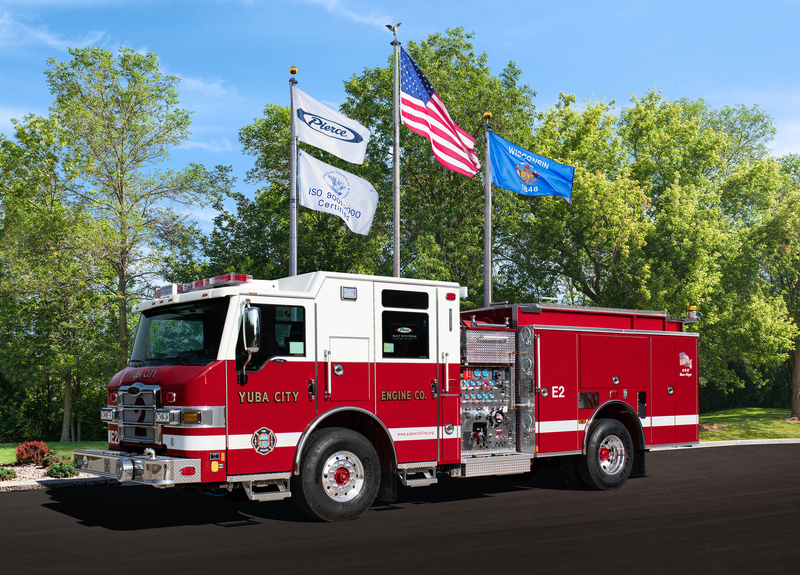 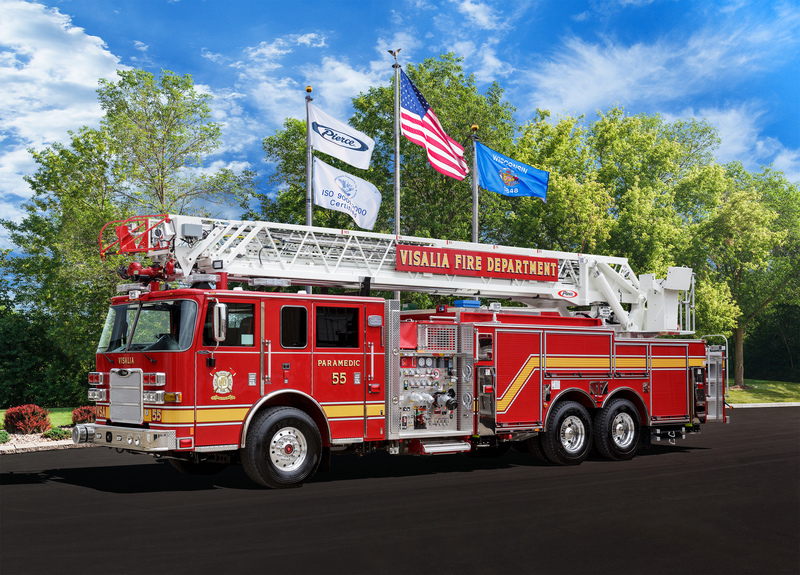 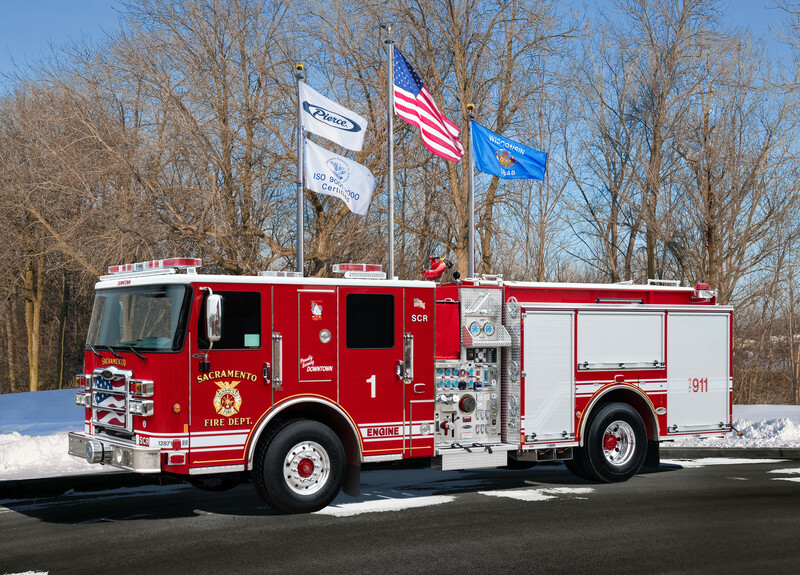 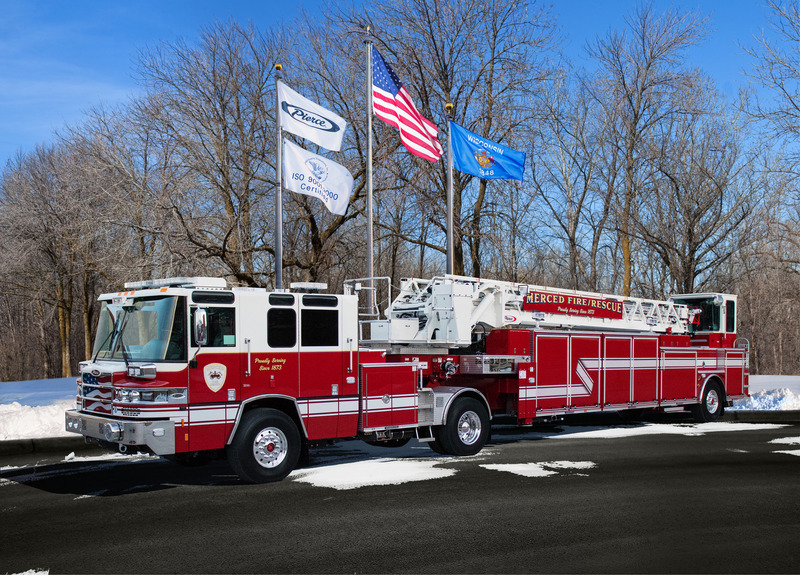 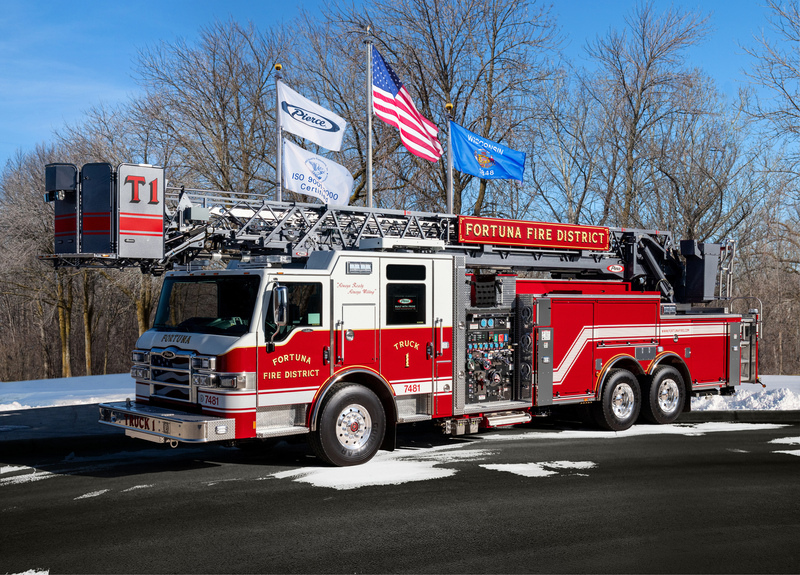 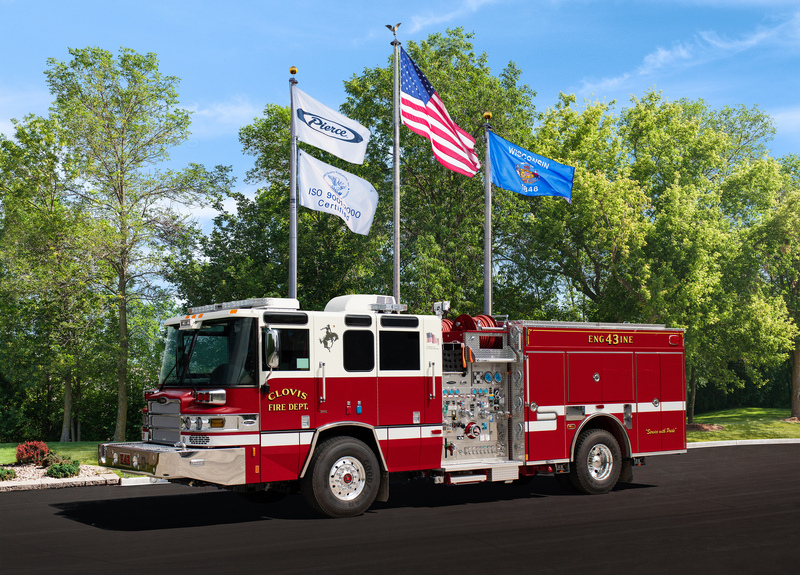 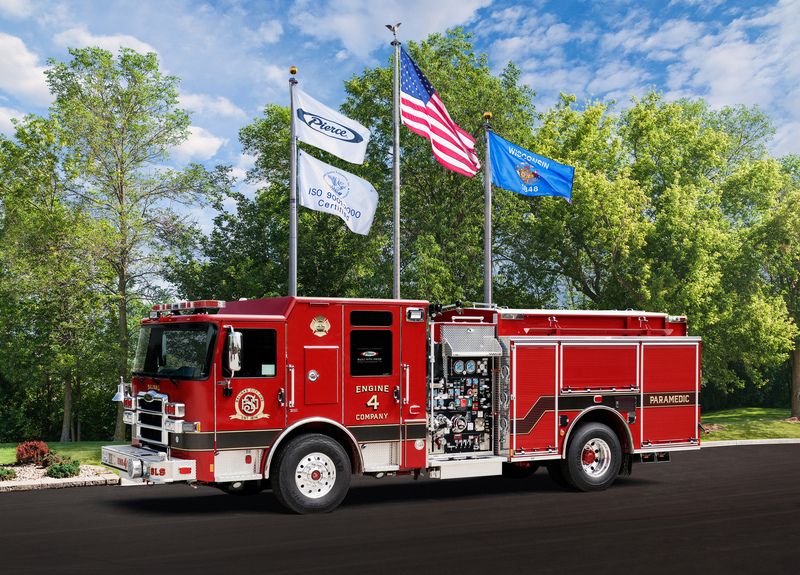 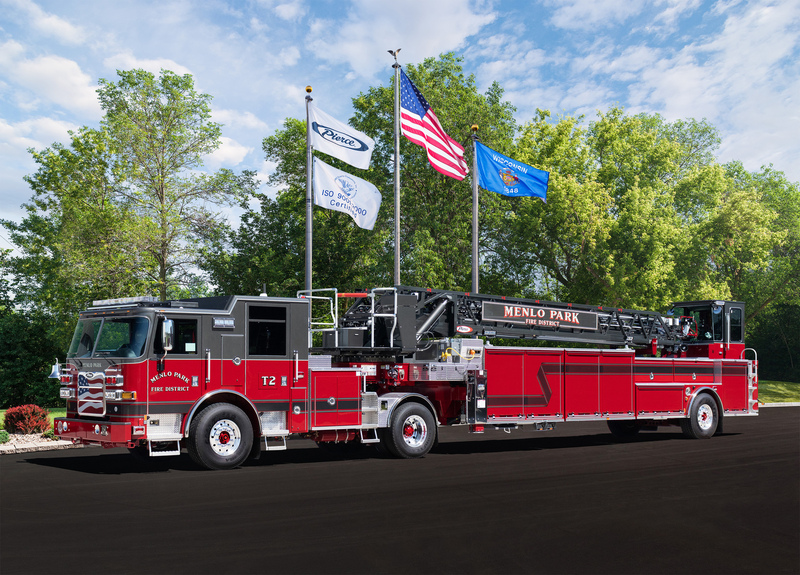 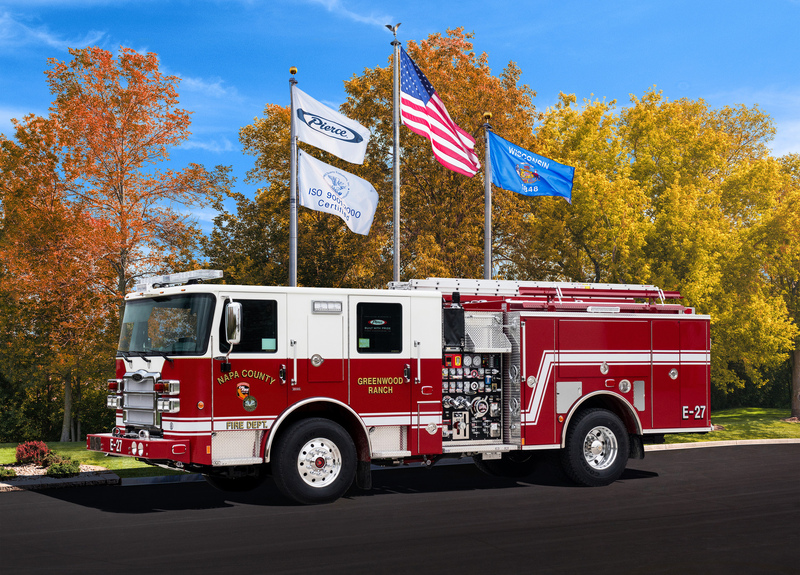 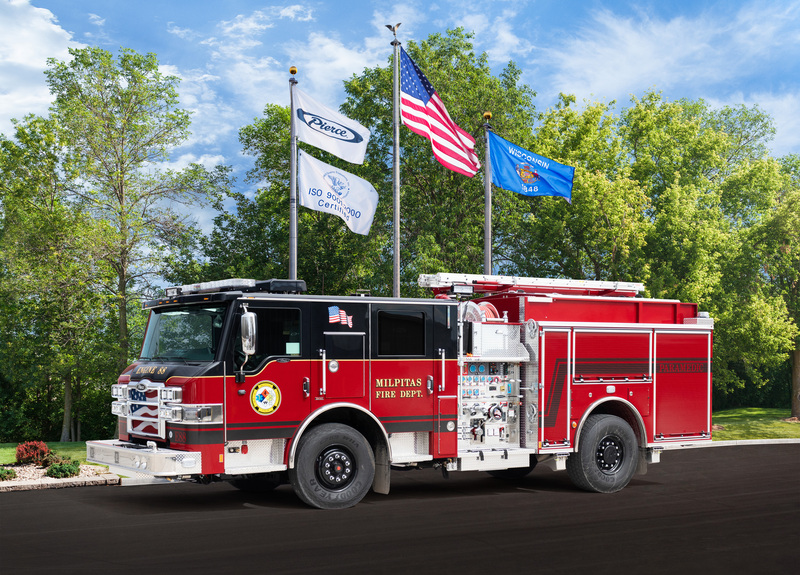 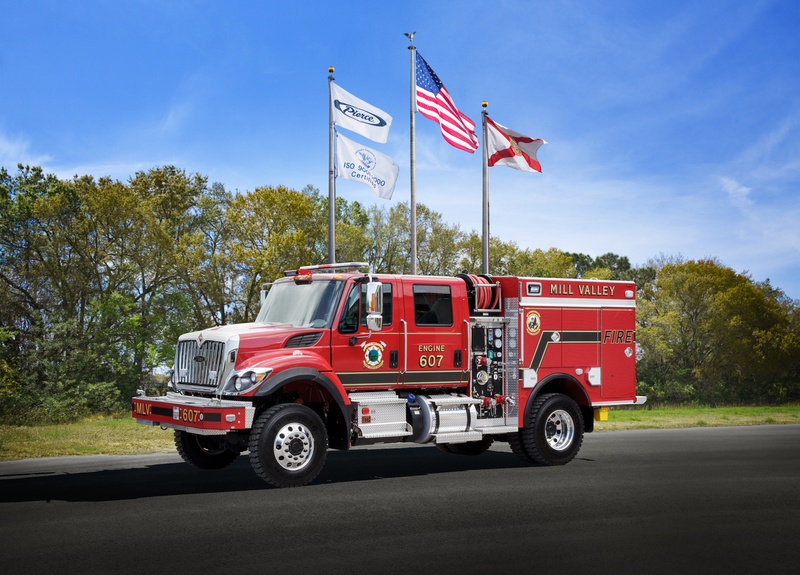 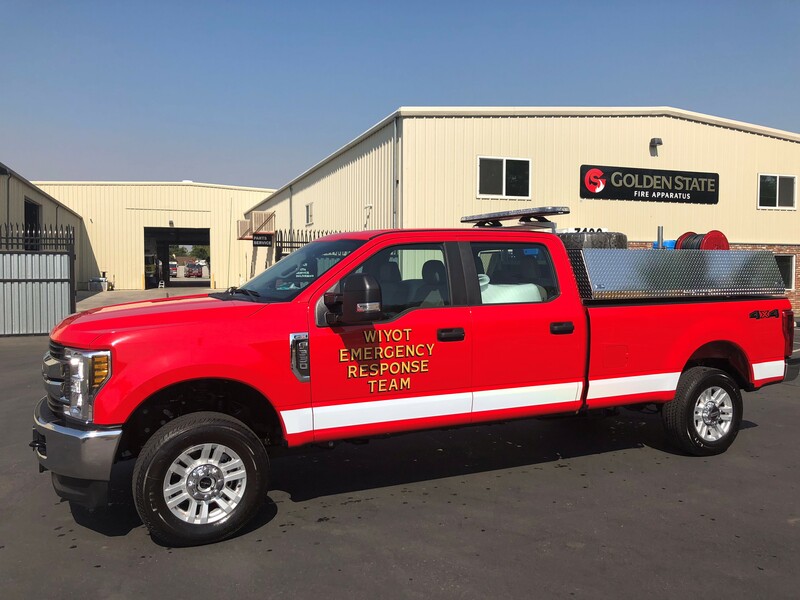 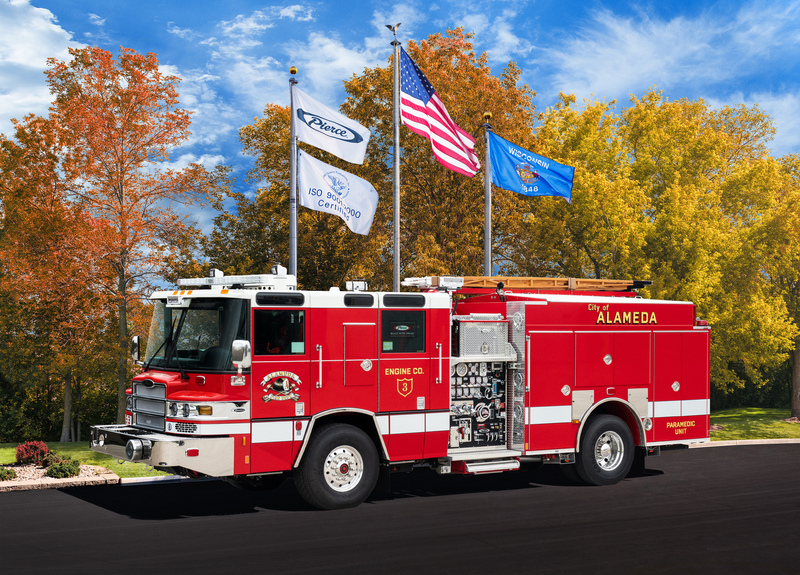 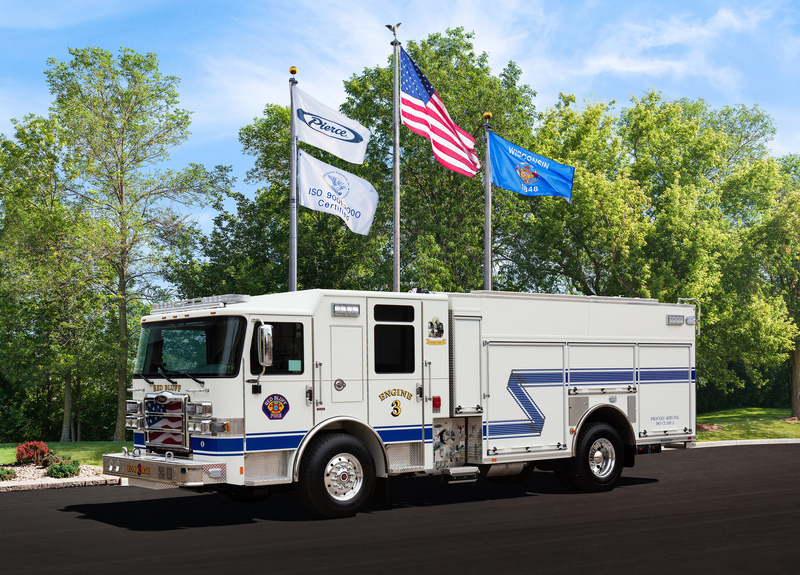 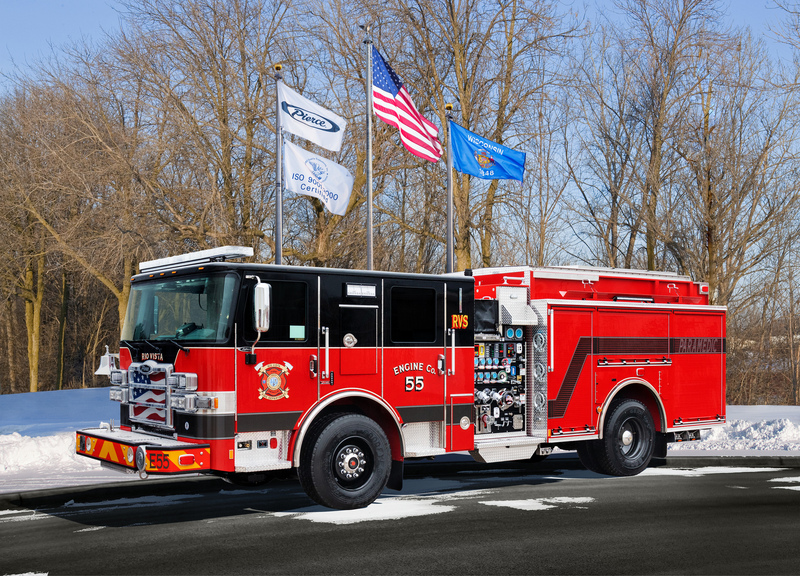 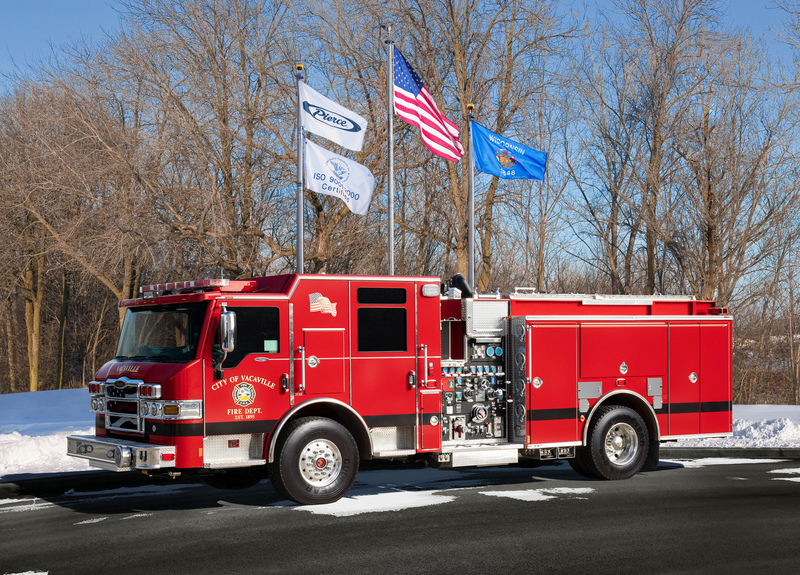 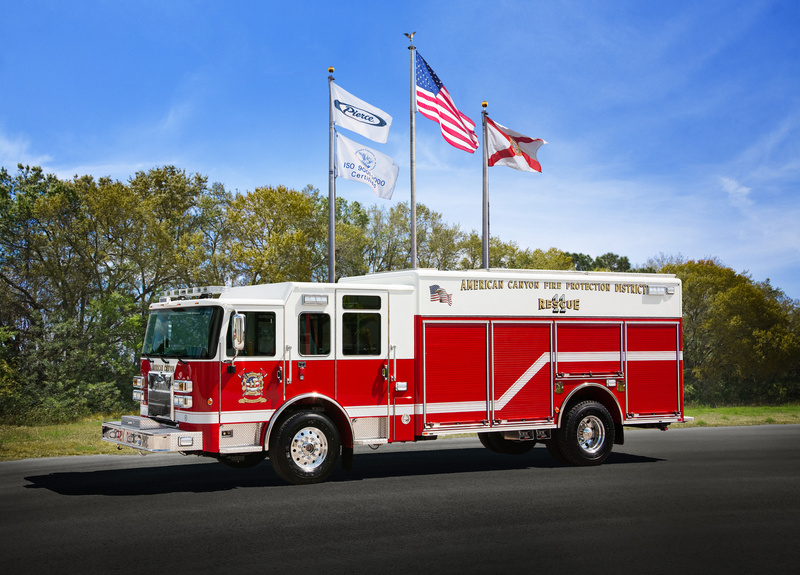 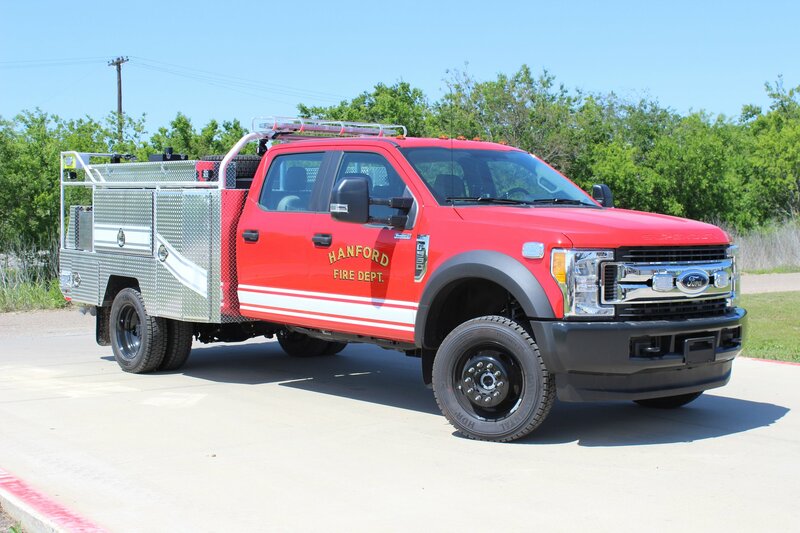 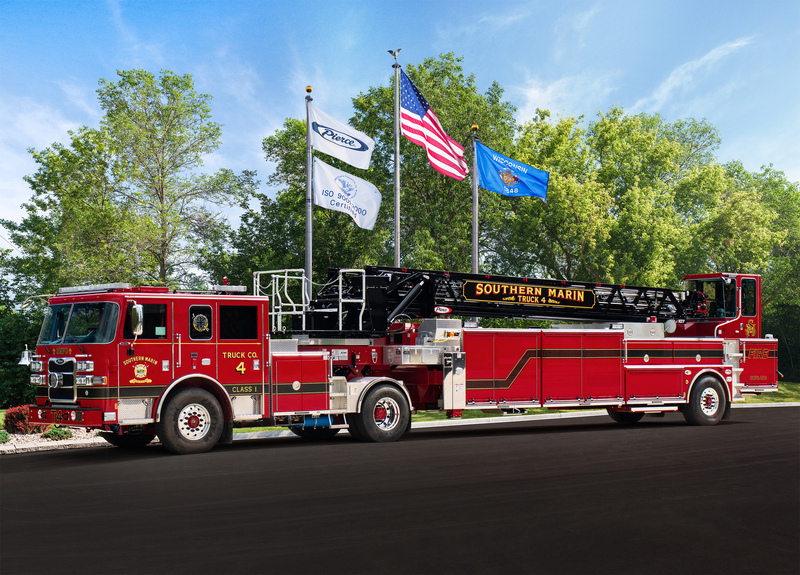 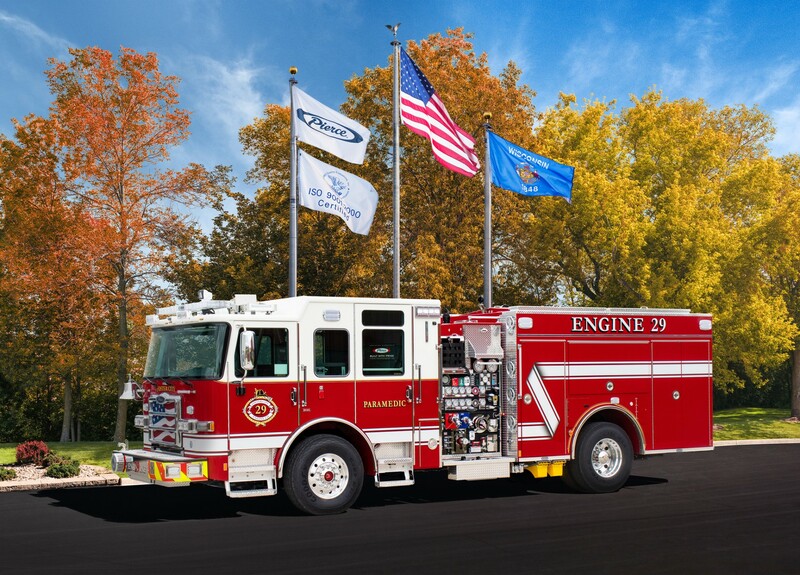 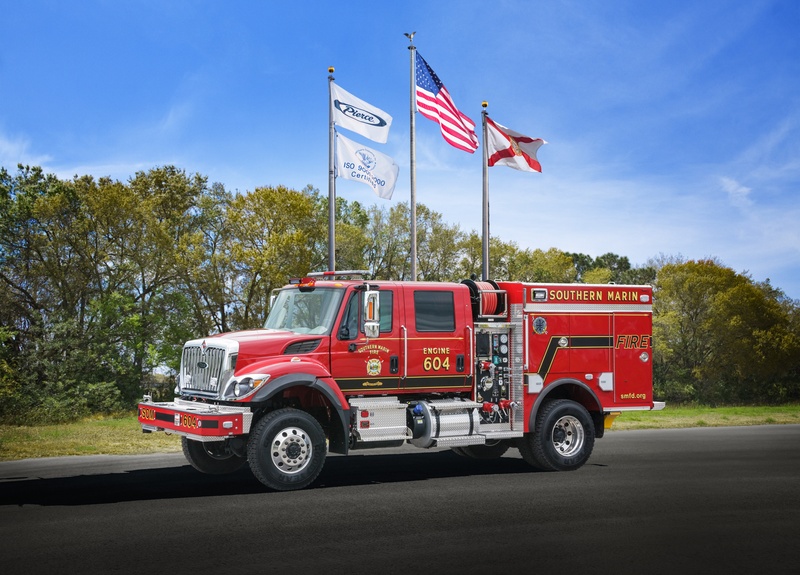 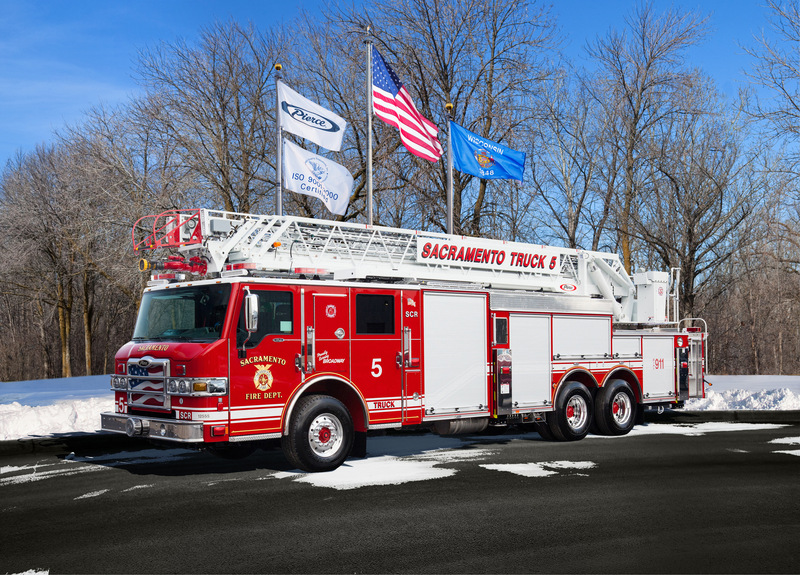 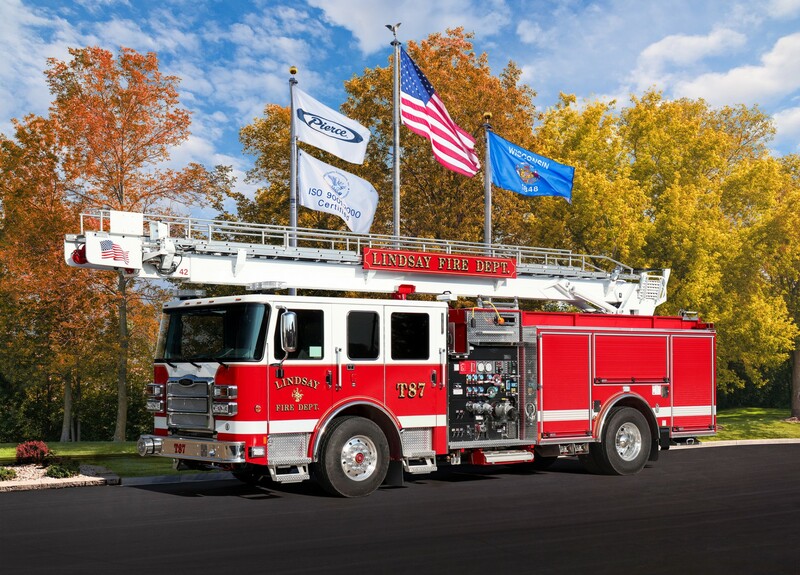 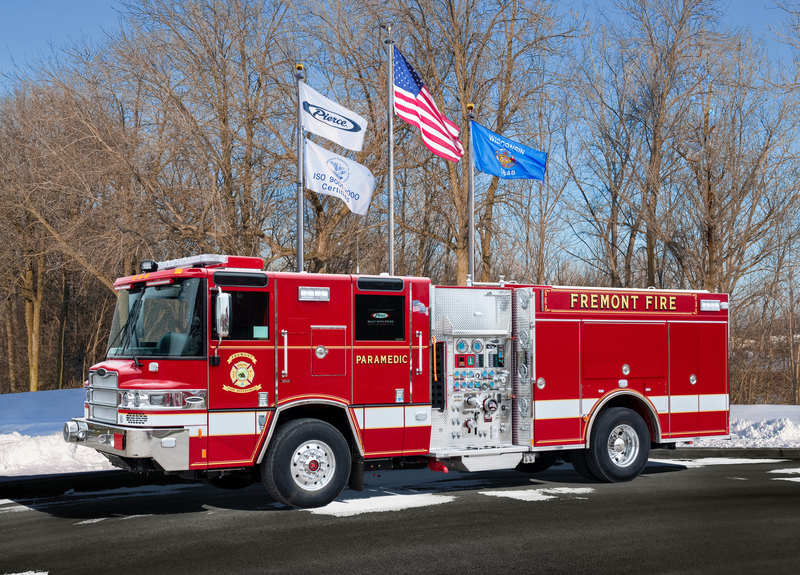 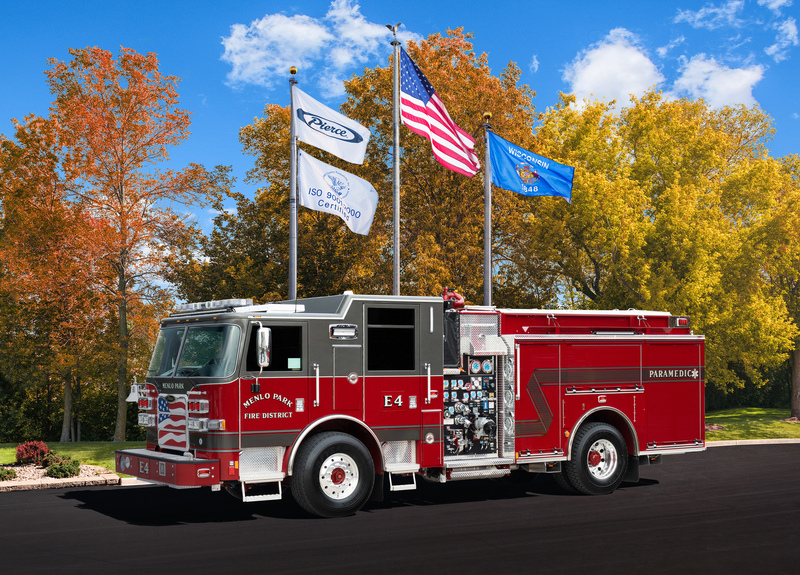 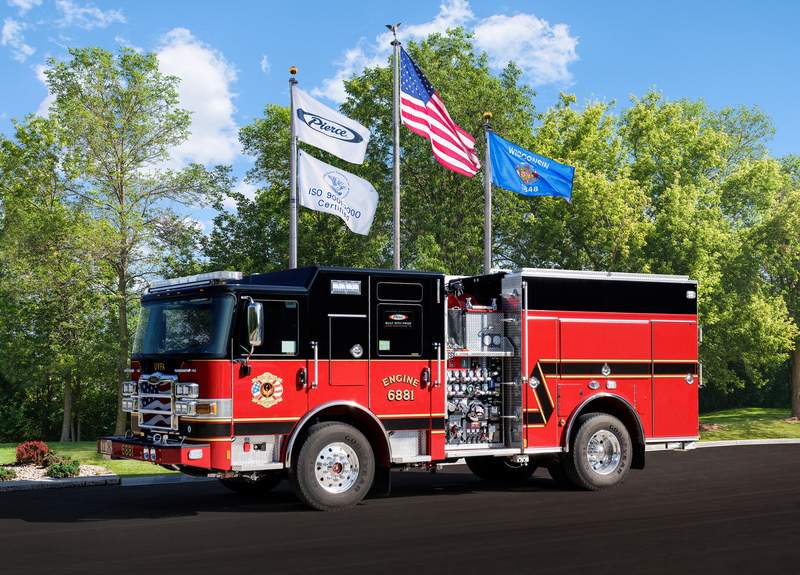 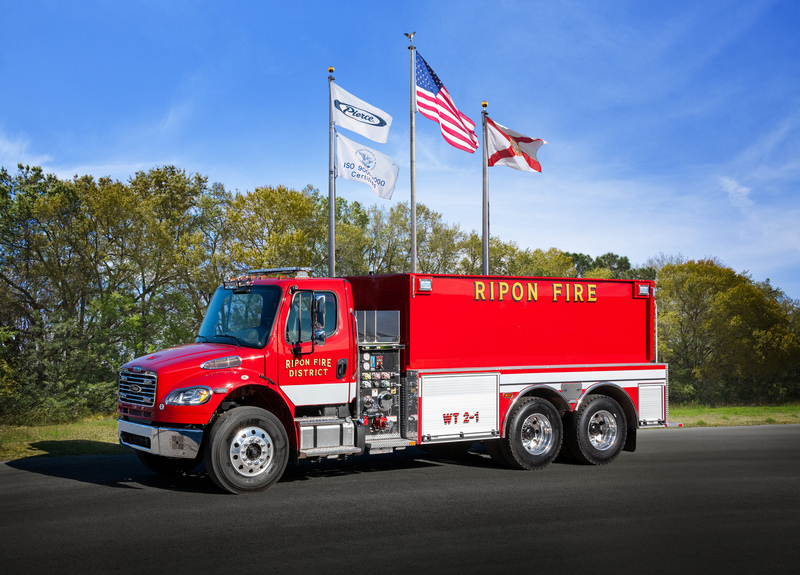 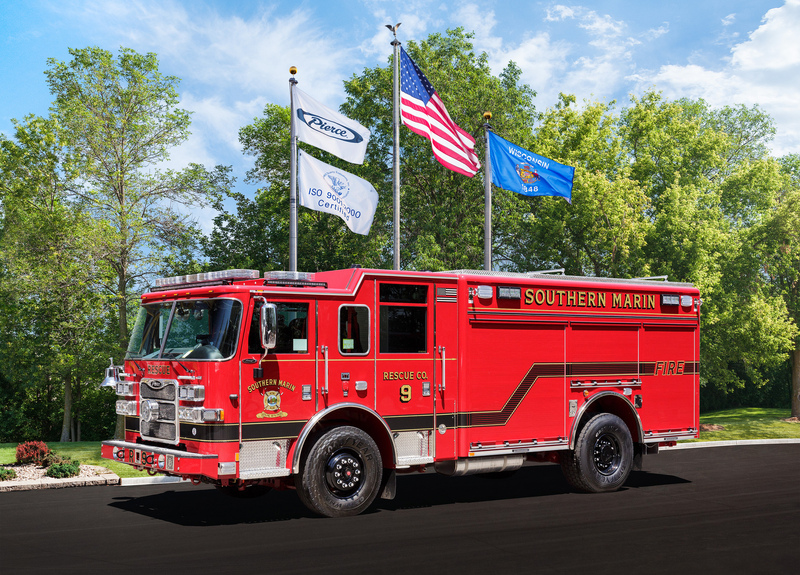 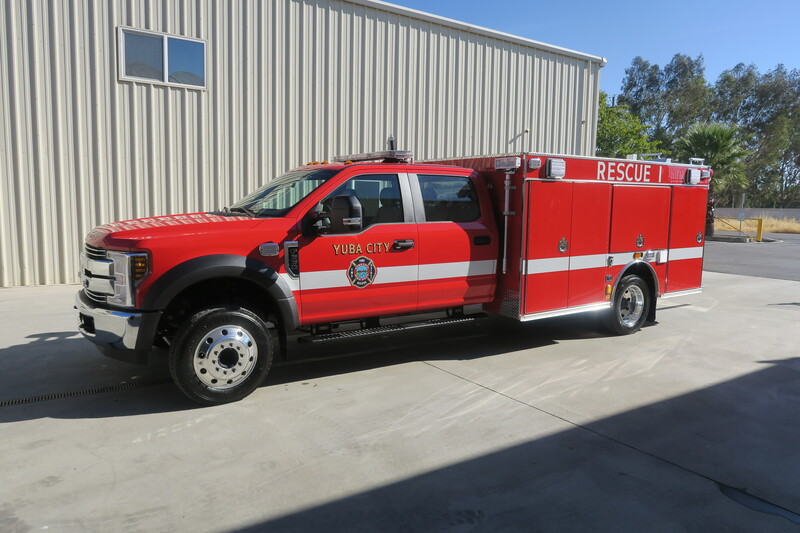 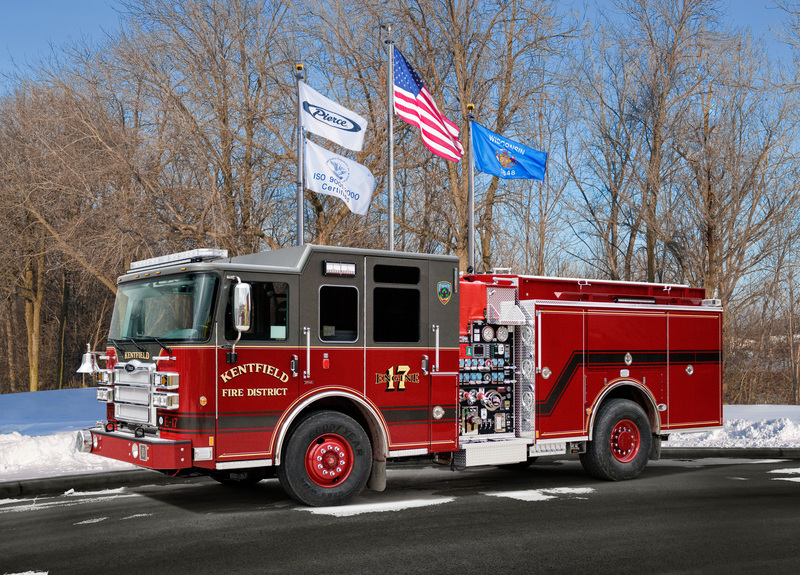 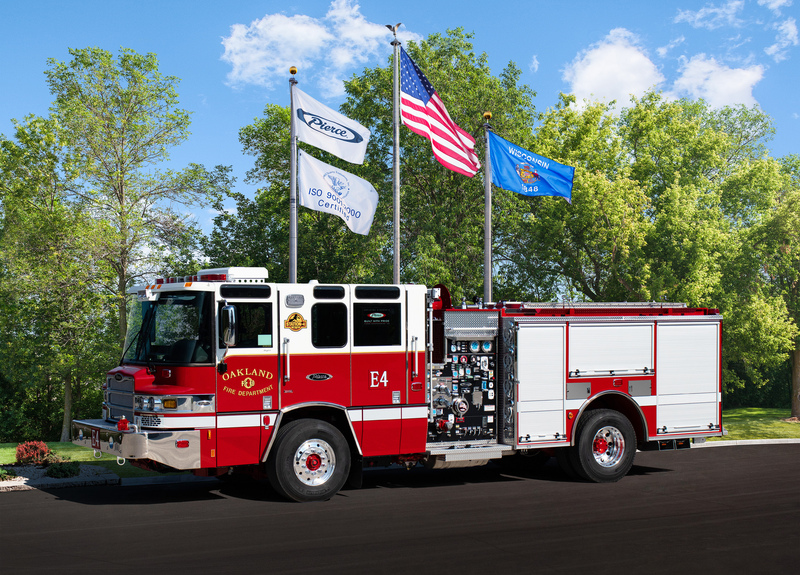 Our team appreciates every one of our customers and the investments they’ve made in high-quality, high-performing, beautiful emergency vehicles. 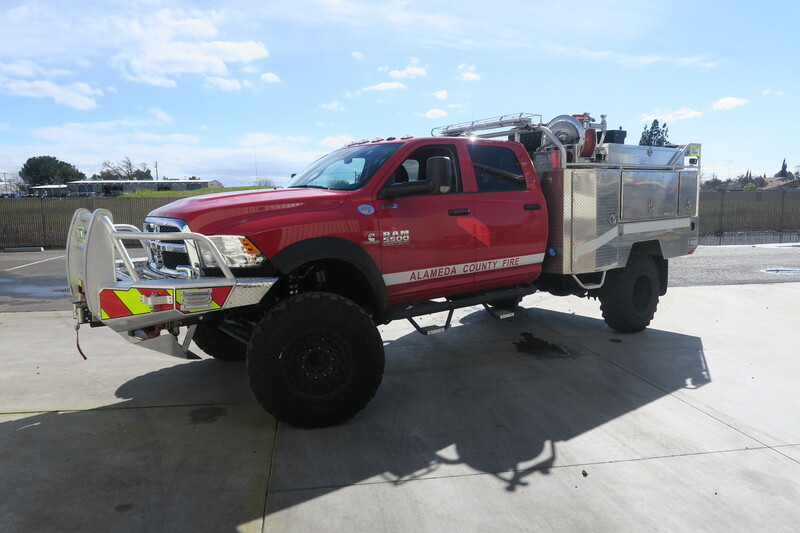 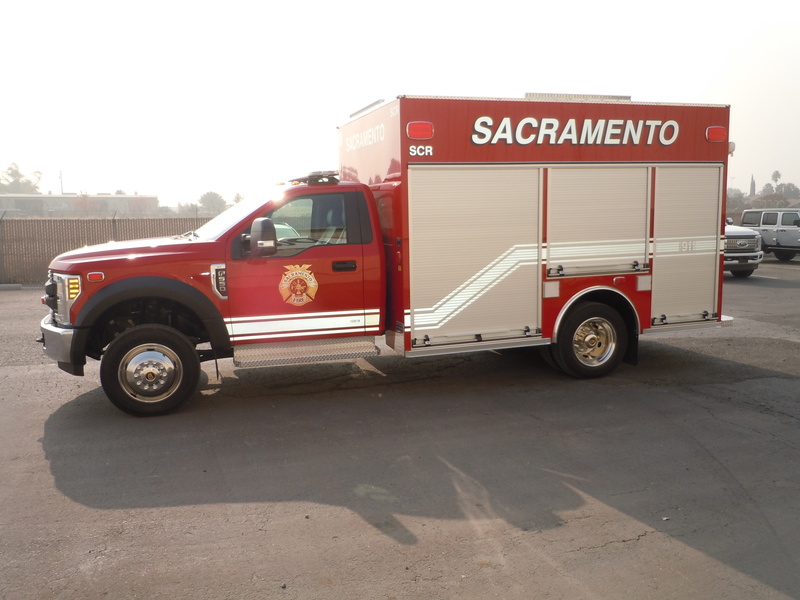 Here are the latest deliveries we’ve made to fire companies from Central and Northern California. 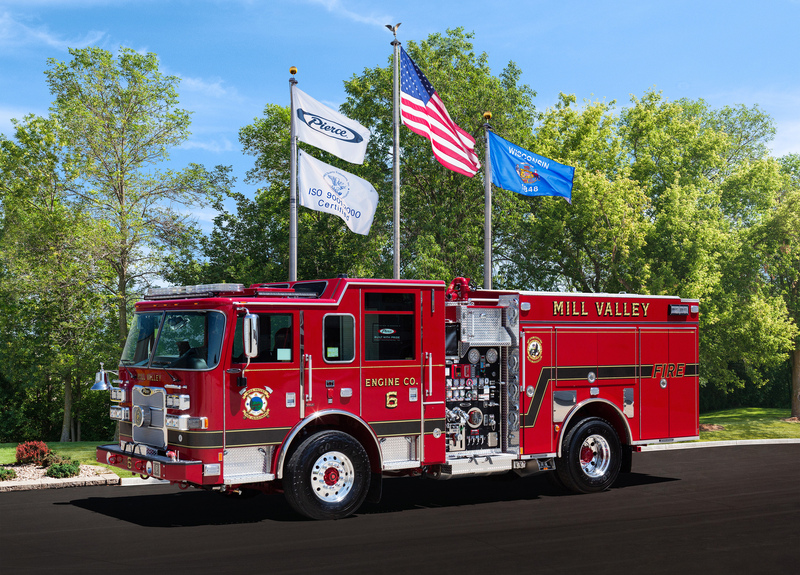 View the newest deliveries on our interactive map.